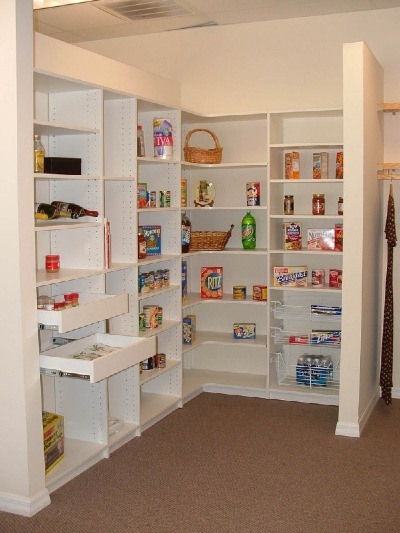 Keeping your pantry in order doesn't have to be difficult. 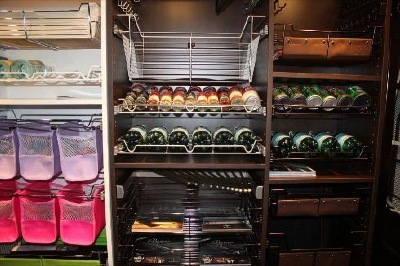 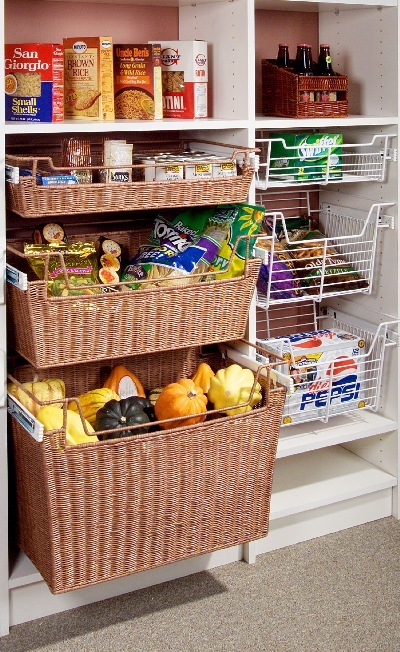 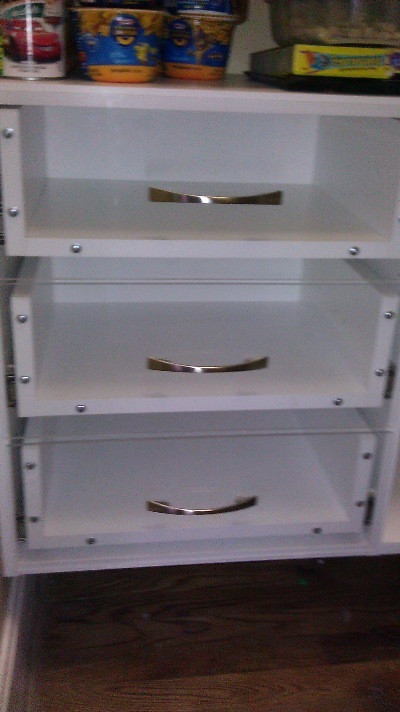 Clear drawers offer you the ability to take inventory at-a-glance on your way out to the grocery store. 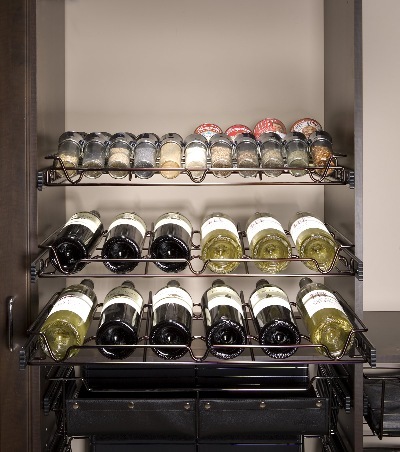 Our wine rack contains and safely stores your collection.